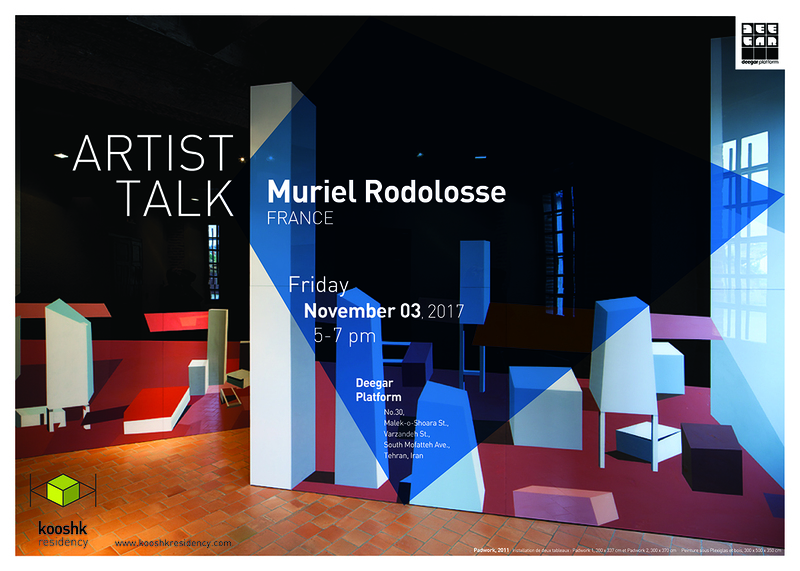 Artist talk and presentation of Paris-based artist, Muriel Rodolesse was held in Deegar Platform on November 3, 2017. Through the presentation and analysis of the painting and exhibition reports, Muriel Rodolosse put in motion the stakes of her work. How does the idea of an exhibition emerge? What detours, pathways and dead ends, can we know and what become of them? 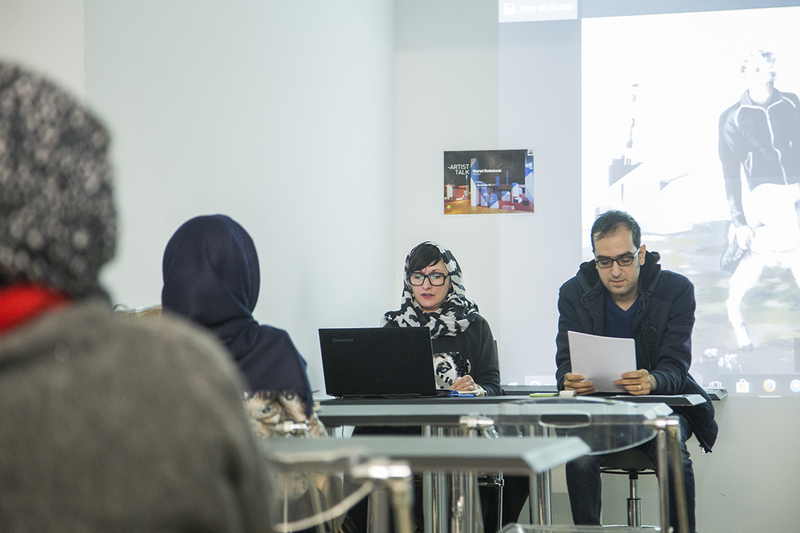 Iconography, narration, speaking, different typologies were examined during the presentation.